Need a place to hunt or a secluded homesite? 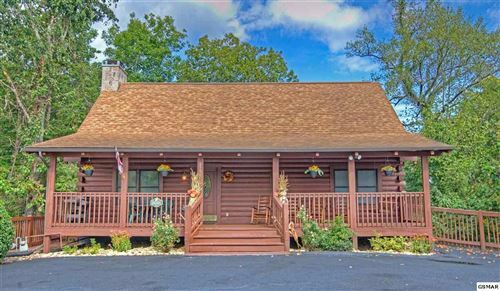 This is your place with 6+ acres of wooded privacy and plenty of wildlife. Price to sell so stop by and take a look! Unrestricted. See MLS# 217820 adjacent to this lot and purchase up to 12 acres!